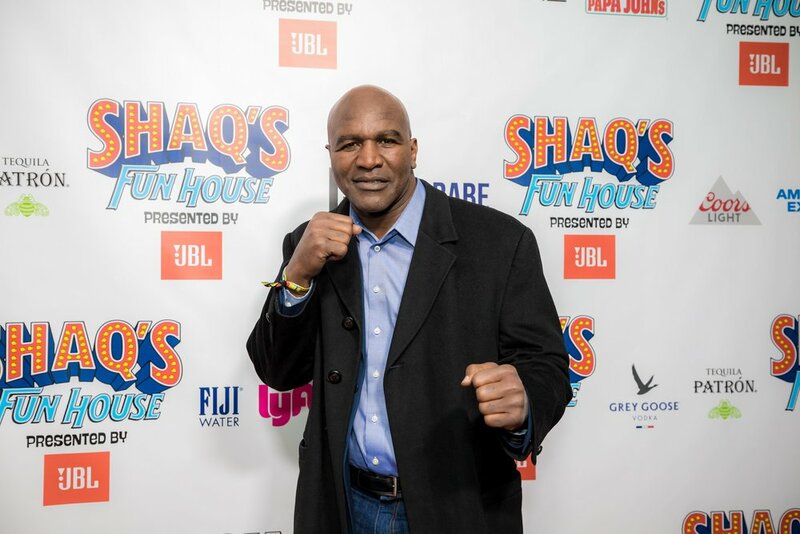 This years Super Bowl was one for the record books, but what comes with a great game are great parties. 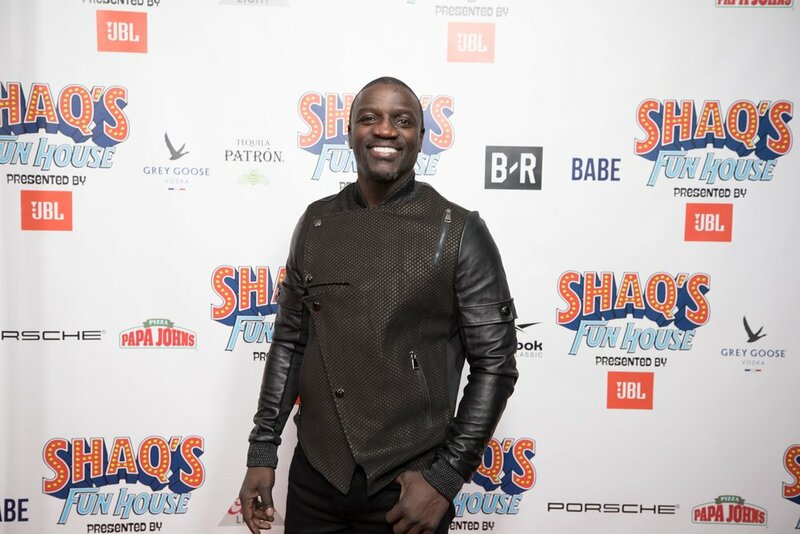 In celebration of the big game, Shaquille O’Neal hosted his annual Shaq’s Funhouse party on Friday night. The circus-themed event was held at Live! 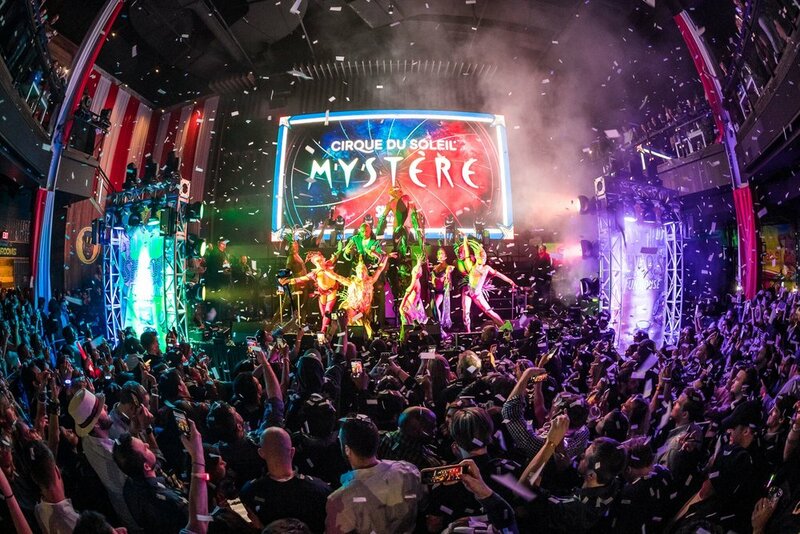 At the Battery and featured carnival attractions, a once-in-a-lifetime performance from Mystère by Cirque Du Soleil, interactive circus performers, and performances by Diplo, T-Pain, Tiesto, Migos, and more. 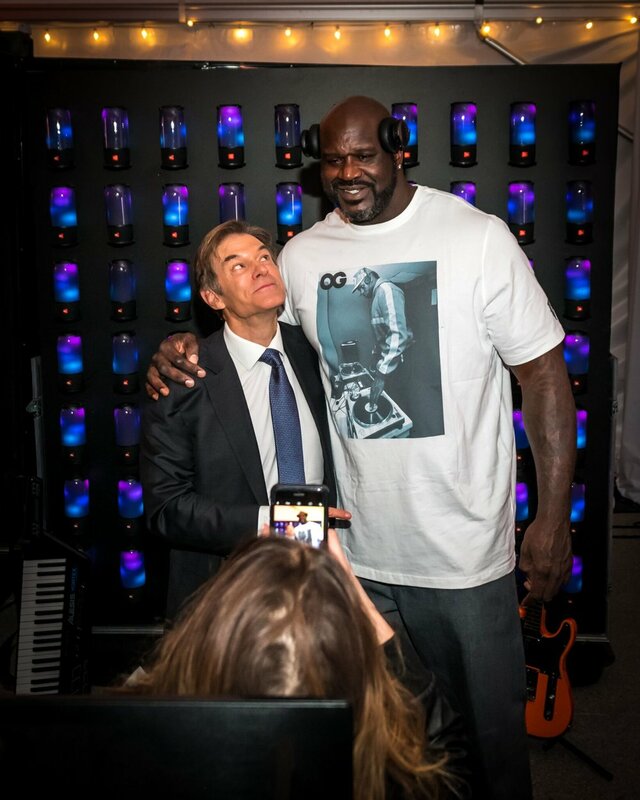 Some of Shaq’s famous friends even flew in for the fun. Tim Tebow and his new fiancé Demi-Leigh Nel-Peters were in attendance, along with Cardinals Wide Receiver Larry Fitzgerald, comedian Bill Bellamy, and rapper Akon. 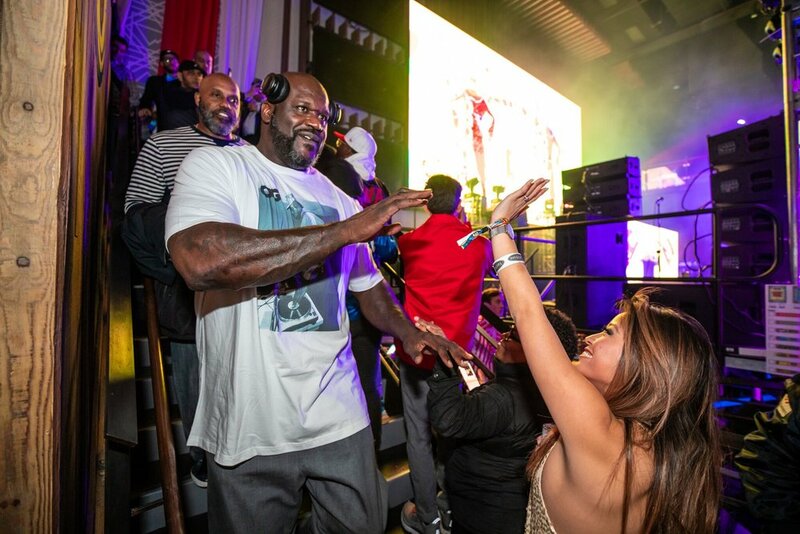 The crew joined in the massive dance party that formed during Migos’ performance, which was the final set of the night that ensured funhouse ended with a bang. 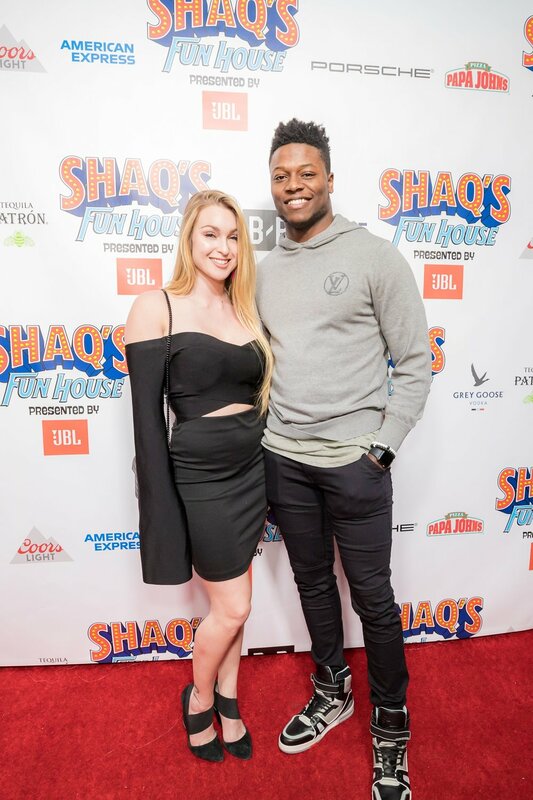 Throughout the night, guests enjoyed a premium open bar sponsored by Grey Goose and featuring the signature cocktail The Shaq Diesel, comprised of Grey Goose La Vanille vodka, St-Germain, and lemonade.